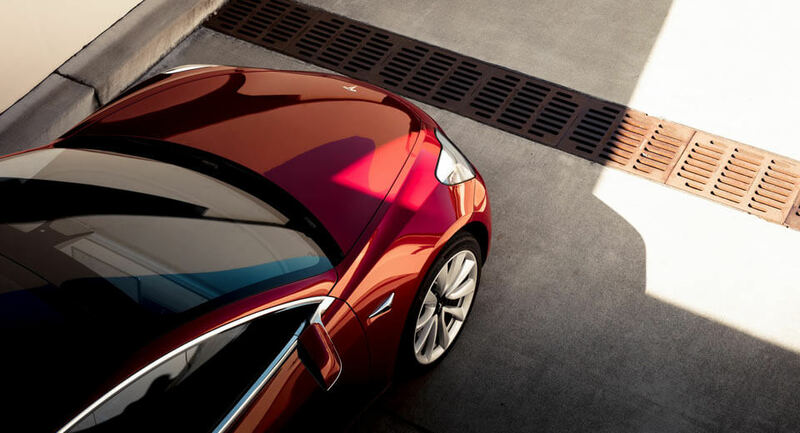 The EPA has finally detailed the official range of the Tesla Model 3, the electric automaker’s first affordable EV. 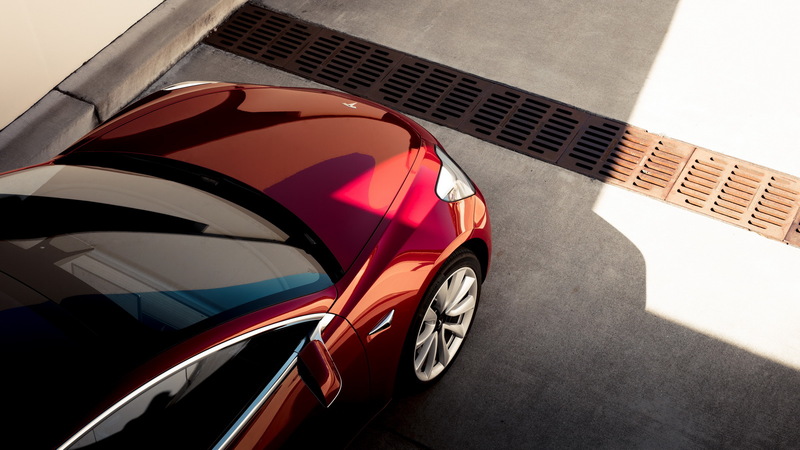 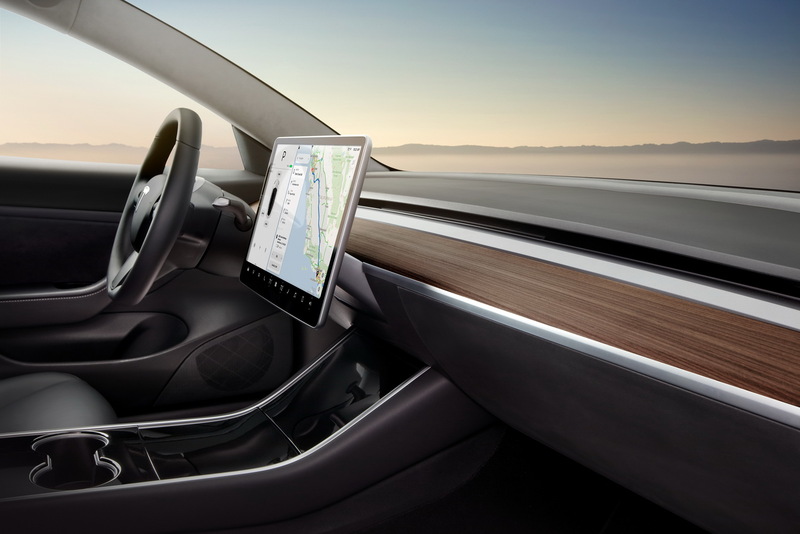 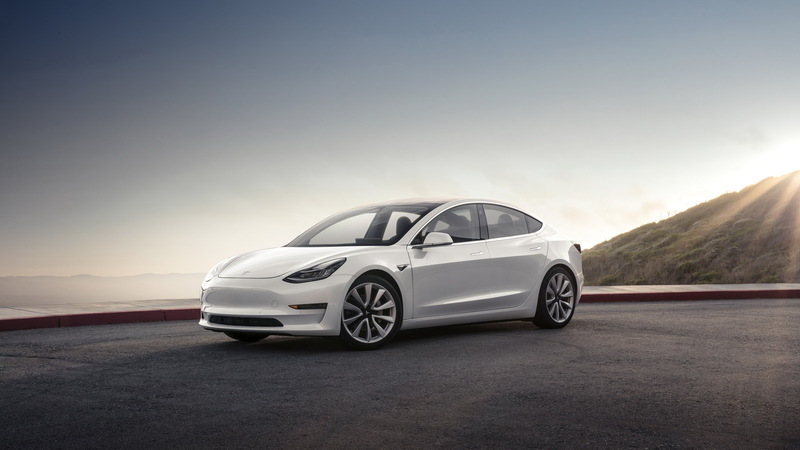 According to the Environmental Protection Agency, the long-range variant of the Model 3 has a combined range of 310 miles (499 km), exactly the same figure as quoted by Tesla at the vehicle’s delivery event in July. In the city, Model 3 Long Range owners can expect to travel 321.9 miles (518 km) on a single charge and 295.5 miles (476 km) on the highway. 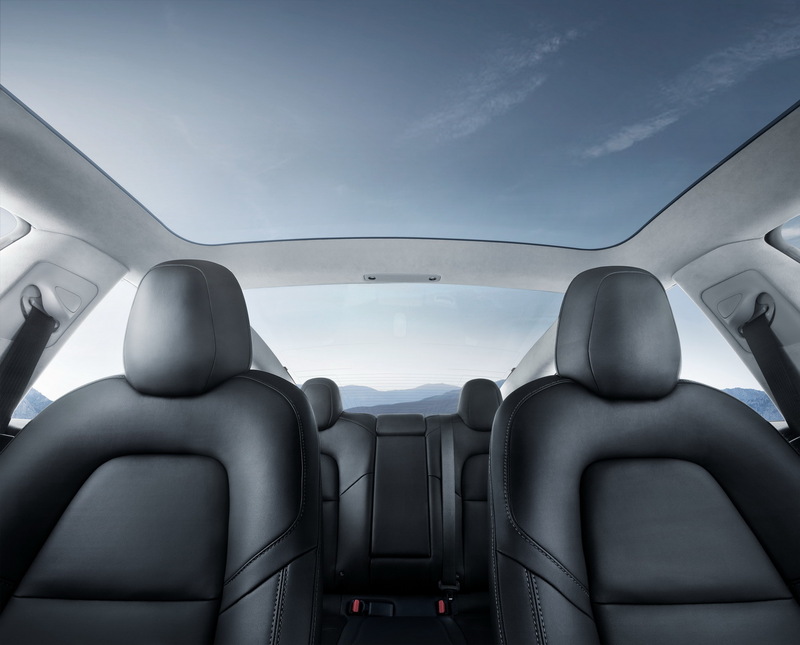 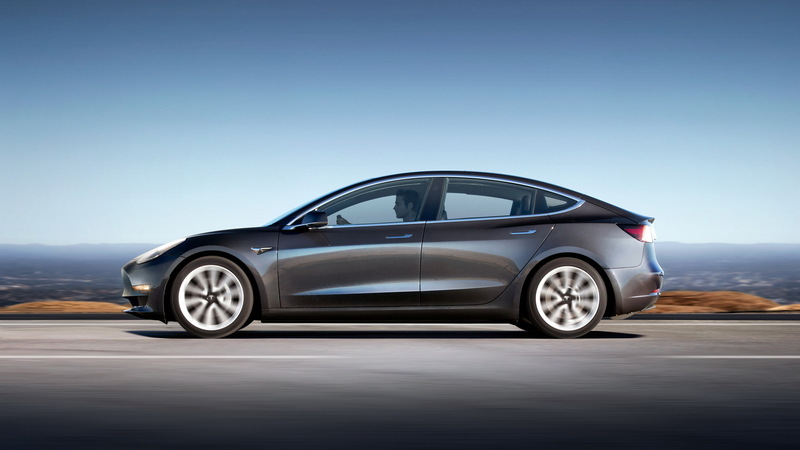 Alongside confirming the vehicle’s range, the EPA has given the range-topping Model 3 a combined 126 MPGe rating, calculated from 131 MPGe in the city and 120 MPGe on the highway. 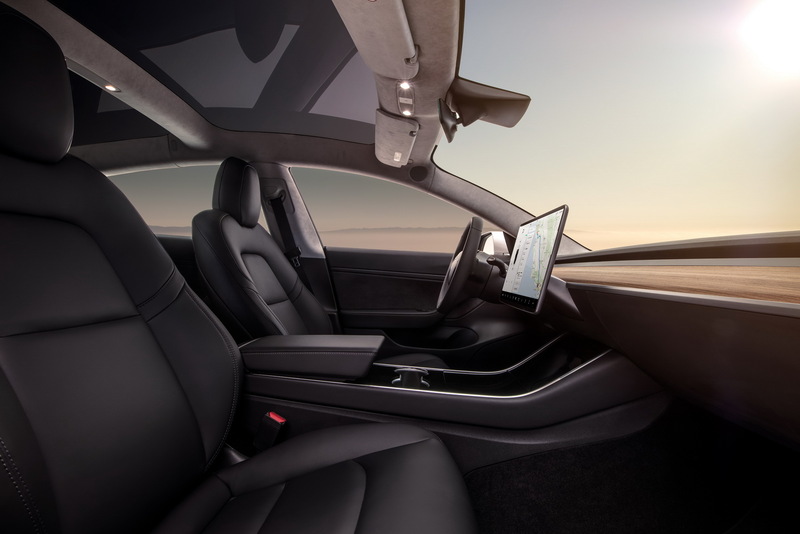 This places the Model S Long Range below the 136 MPGe of the Hyundai Ioniq Electric but above the 119 MPGe of the Chevrolet Bolt and the 118 MPGe of the BMW i3.